Zidoo have revealed a new Android TV box and unveiled new information about their upcoming flagship Android box, the Zidoo X9S. 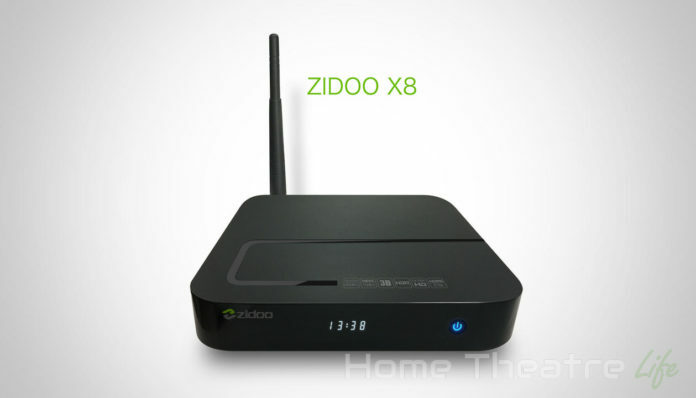 Their newest box is called the Zidoo X8 and is also powered by the quadcore Realtek RTD1295 like the X9S. 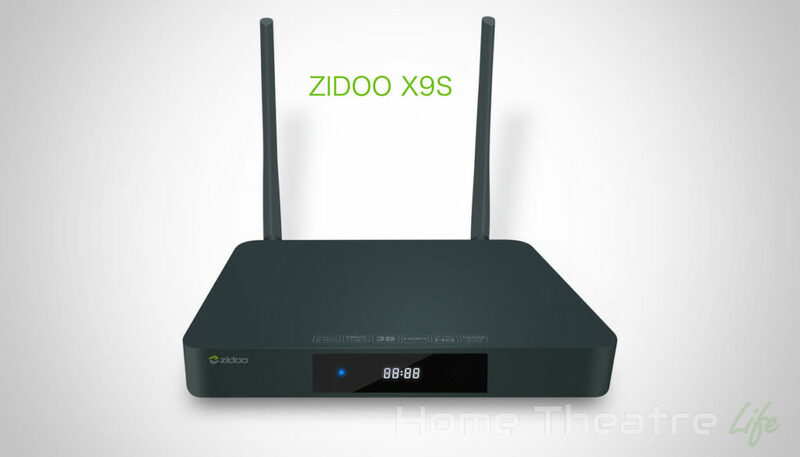 Zidoo appear to be the first company producing Android boxes based on this SoC. Based on the press release, the Zidoo X8 is positioned as a budget version of the Zidoo X9S with slightly lower specs and no SATA port. It features 2GB of DDR3 RAM, 8GB of eMMC storage, dual band wireless AC, Gigabit Ethernet, and Bluetooth 4.0. The Realtek RTD1295 also comes with a tri-core Mali T820 GPU which should offer decent gaming capabilities. Video recording is supported via the unit’s HDMI input. It supports 4K content, though it appears recordings are limited to 1080p at 30fps. I’m told the recording bitrate has been improved over the Zidoo X9 however. Zidoo will be offering their usual assortment of value added software, with NASKit (Zidoo’s file server app), Zidoo Theatre and ZDMC (Zidoo’s custom Kodi fork) pre-installed. It’s not just the Zidoo X8 that has been announced. Zidoo have also revealed the design of their flagship Zidoo X9S. Building upon the design of the Zidoo X9, the Zidoo X9S comes with an “space grey” aircraft-grade aluminum shell which the company says won’t show fingerprints at all. It’s nice to see a company explicitly mentioning the “fingerprint factor”. There’s no pricing information available at this stage, the Zidoo X8 and Zidoo X9S aren’t available for purchase at the moment. Stay tuned for their imminent release.